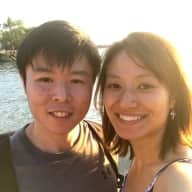 Trustworthy Singaporean couple with lots of pet experience looking to house sit and meet your furbabies! Hi there! 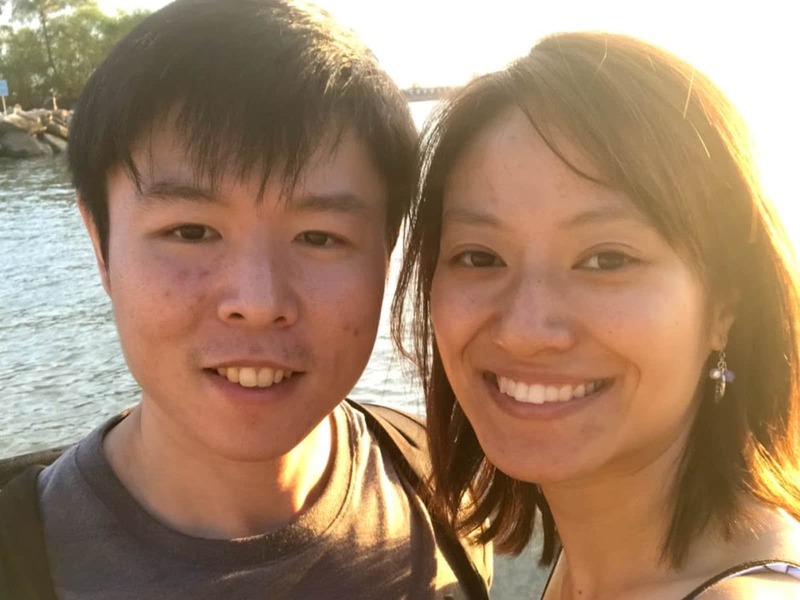 We are Lydia and Gary, a Singaporean couple based in Singapore! Lydia lived in California for 5 years and recently moved back home, where she met Gary, and they've been happily together since June 2018. In California, Lydia worked at veterinary hospitals for 2 years as a customer care representative, and was exposed to the amazing world of pets! She has raised and adopted out several foster kittens. She has been cat mom to 3 amazing kitty boys, but was only able to bring one home with her. Karl has been her baby for 4+ years and is now a happy tropical Singaporean boy! When the time is right she hopes to adopt a dog too! Lydia is a remote customer care manager (so she's home a lot) and an aspiring writer/cartoonist. Gary is a personal trainer/sports therapist, and he loves his job because he gets to help people. We are both loving, responsible, and super trustworthy! We look forward to meeting you and your pets! We love exploring new places and spending time together. Currently we unwind by going on a staycation or vacation from time to time. Housesitting would be a great way to have travel while meeting and caring for adorable pets! I was cat mom to 3 amazing kitty boys in California, but was only able to bring one home with me when I moved back mid 2018. Karl has been my baby for 4+ years and is now a happy tropical Singaporean boy! Gary was raised with pet fish his whole life, and had a pet rabbit that he adored. He used to be a dog person, but has since been converted to a cat (and dog) person after meeting Lydia's baby Karl. I have experience housesitting for a London Airbnb superhost, caring for her two cats while she travelled to the Europe mainland to attend a convention. Lydia is a great pet owner. She absolutely loves her cat Karl and I'm so glad she brought him home so I get to play with him. She is loyal, organized, and trustworthy. She would be a great house/pet sitter.